KUALA LUMPUR, April 9 2019 : Shares on Bursa Malaysia were lower in early trade today, after failing to sustain earlier gains on mild profit-taking in the telecommunication sector. 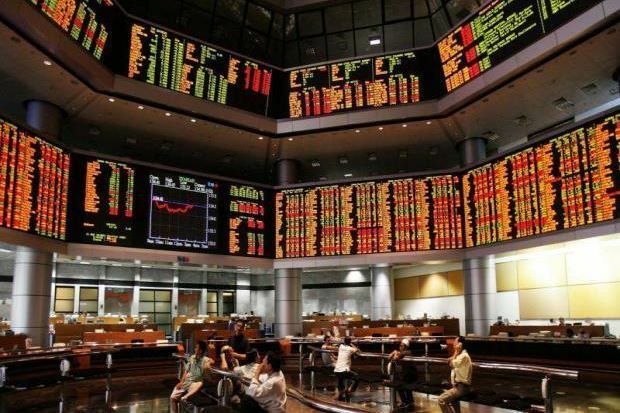 The benchmark FTSE Bursa Malaysia KLCI (FBM KLCI) index, which opened 0.84 of a point higher at 1,645.19, retreated after six minutes of trading. 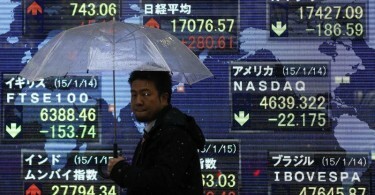 At 9.16 am, the index went down 0.97 of a point to 1,643.38. However, on the broader market, gainers outnumbered decliners 218 to 110, while 237 counters remained unchanged, 1,290 untraded and 21 others suspended. Turnover stood at 348 million shares worth RM163.6 million. Malacca Securities Sdn Bhd said despite the still largely mixed market environment, the key index will continue to make headway over the near term as the undercurrent for stocks remains mildly positive in the near term. 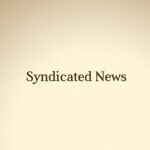 It said market players are waiting for the conclusion of the Sino-US trade negotiations that could set the tone for medium-term direction and cast aside the apprehension over the slowing global economy and allow stocks to make further headway. “Although we see sustained gains, we also note that the upsides may continue to be capped by the lack of fresh buying on the index heavyweights. “This is symptomatic of the still cautious undertone on FBM KLCI stocks, where their valuations remain fair that could place a lid on their potential upsides,” it said. Malacca Securities also sees the lower liners and broader market shares to extend their recent upsides as they continue to buck the indifferent trend among the index-linked stocks. Overall, it expects the main resistance is still at the 1,650 level after it crosses the 1,645 level. The supports are at 1,640 and 1,637, respectively. Meanwhile, Petronas Dagangan is up 28 sen to RM25.32, Dialog rose three sen to RM3.26 and PetChem added one sen to RM9.12, supported by a rally in Brent crude oil, currently hovering above US$70 per barrel. Of the actives, Priceworth International was unchanged at 7.5 sen, while Dayang Enterprise increased three sen to RM1.57 and Perdana Petroleum went up 1.5 sen to 46 sen. The FBM Emas Index gained 4.71 points 11,650.19, the FBMT 100 Index rose 2.35 points to 11,480.38 and the FBM Ace Index inched up 17.53 points to 4,790.63. The FBM Emas Shariah Index added 7.37 points to 11,884.14, the FBM 70 appreciated 39.99 points to 14,607.22.